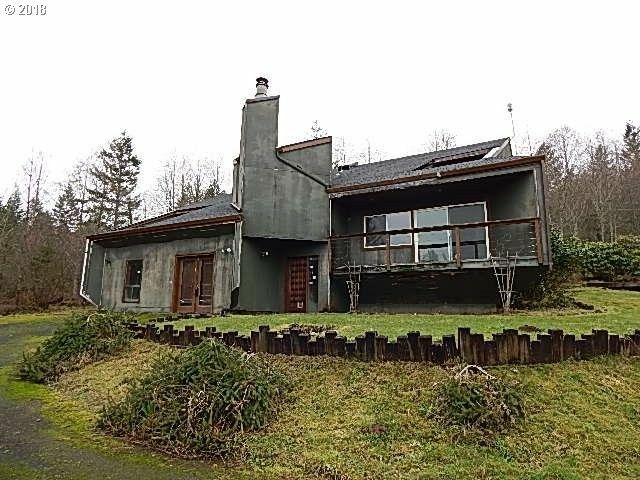 This HUD owned home is set on 2.5 acres w/territorial & mt views. 3,256 sq. feet, 4 bedrooms, 3.5 baths, open kitchen & dining room, living room with beamed ceiling, large family room w/wet bar, 2 cozy fireplaces. Detached garage with shop/guest house with living area, kitchen & bath. Lots of decks and a large patio to relax on and enjoy the privacy and views! Bids are due soon so please call today for your private showing!